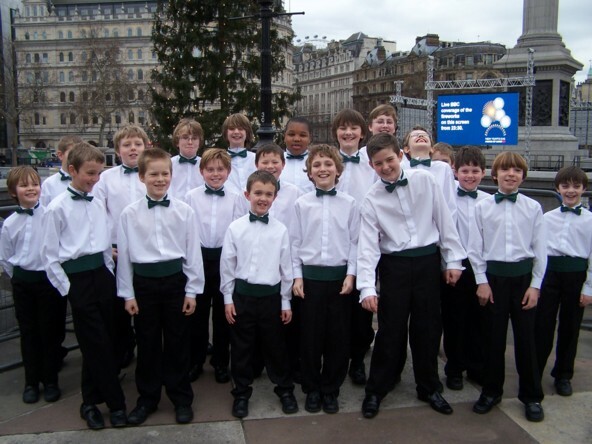 Description: Independent boys' concert choir, age range 6-18. Wide repertoire of classical and popular music. Information for prospective new members: Rehearsals take place on Wednesdays in Bromley. Auditions can be arranged at any rehearsal, or at a pre-term choir course.